We love building school websites and helping schools engage with their community and grow online – Broome SHS is one of these amazing clients that we had the pleasure in working alongside. 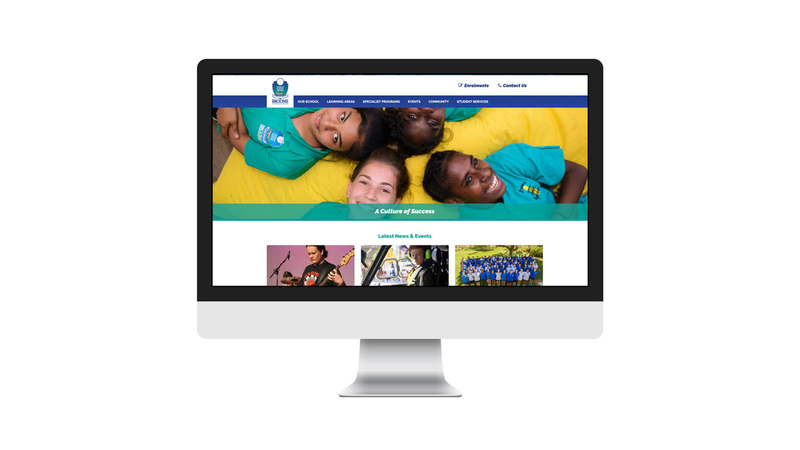 Using the WordPress platform, we developed the Broome SHS website to showcase the school’s unique personality and culture. Also providing a simple user experience so that information and navigation are intuitive. Attraction and retention of students and staff. Capturing new students who may not have chosen to attend Broome Senior High School. A celebration of the successes and achievements of students and staff to highlight the values striven for and met at Broome Senior High School.